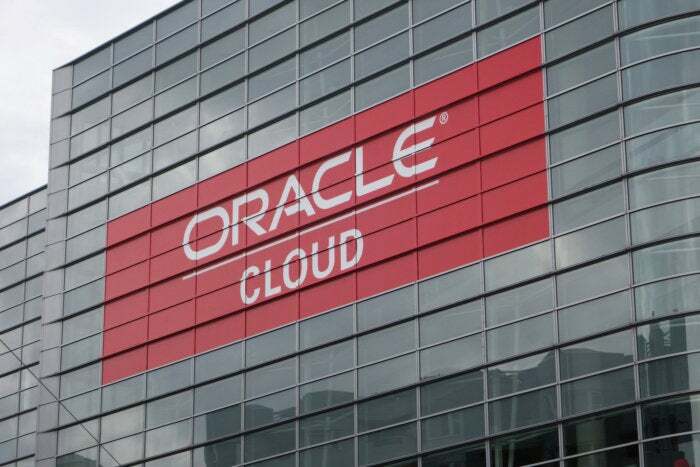 Oracle Cloud Applications Release 13, announced Wednesday, is the newest iteration of the company’s cloud-based business applications. It upgrades the user interface across all the apps and delivers new capabilities for supply chain management (SCM), ERP, human capital management (HCM) and the CX Cloud Suite for customer experience management. Oracle's HCM suite includes new human resource learning management features that let employees share how-to videos, and allow their colleagues to give thumbs-up or thumbs-down ratings. Businesses that tend to have unionized workforces, such as retail and health care companies, now have the ability to use flexible work models that are increasingly in demand. Major markets in North America, Europe, Asia and South America have additional localized functions -- such as for country-specific accounting regimes -- right out of the box, rather than having to use customization features to get their software to comply with local regulations.